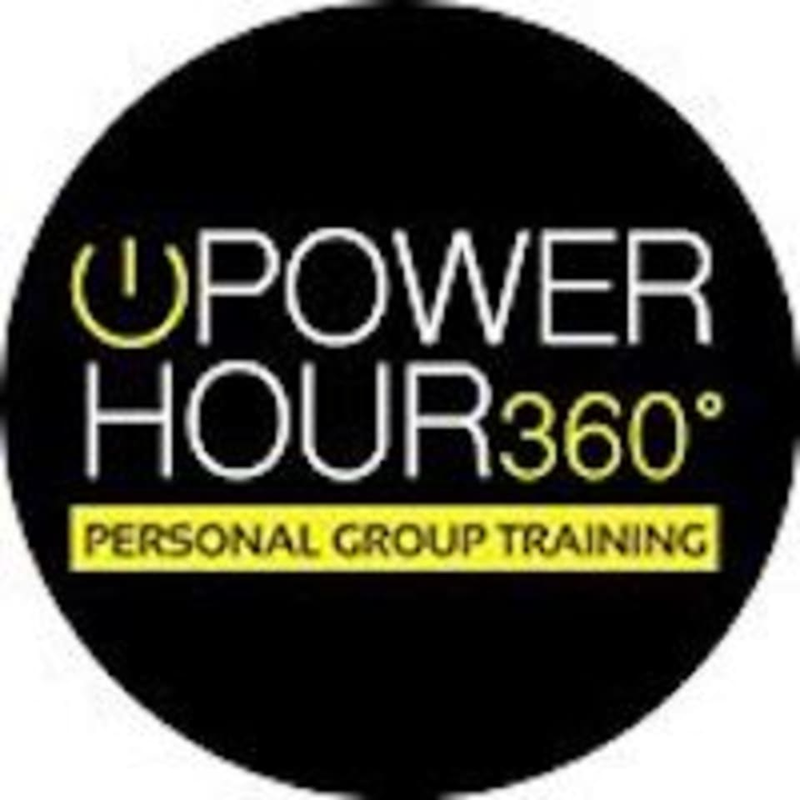 Start taking classes at Power Hour 360 and other studios! There are no upcoming “Power Surge” classes on this day. Please wear comfortable active wear and running shoes. Bring water as well!